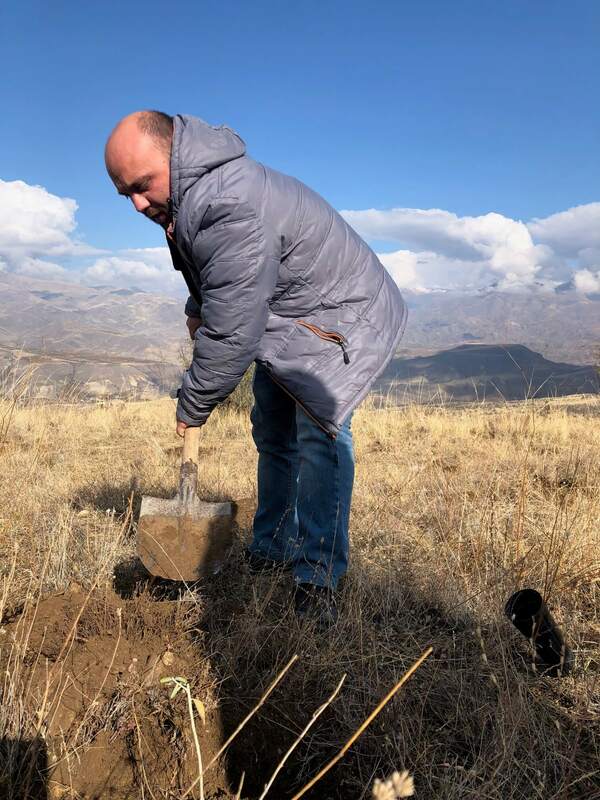 5000 new trees were planted in 8ha area of Mozrov village on November 9-10. 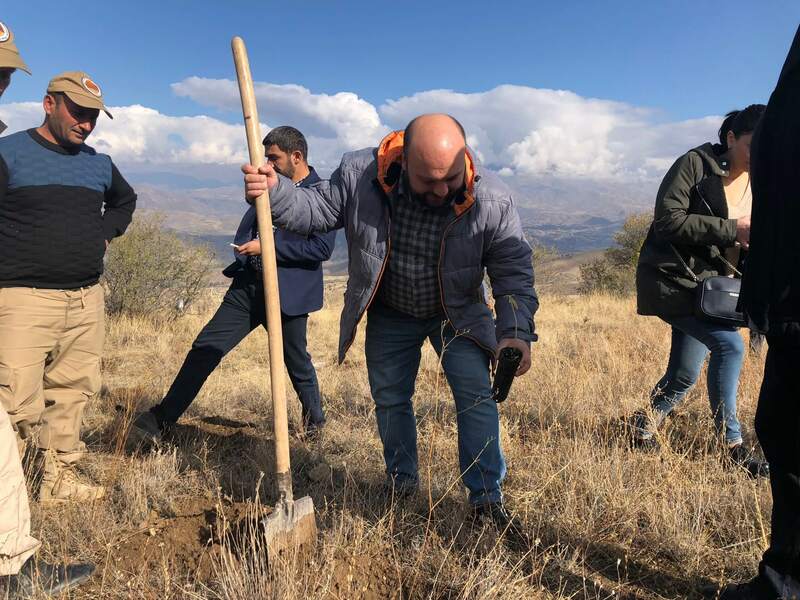 This is the second tree planting initiative of FPWC within the frameworks of “Forest Landscape Restoration” project was in Mozrov village, Vayots Dzor Province. 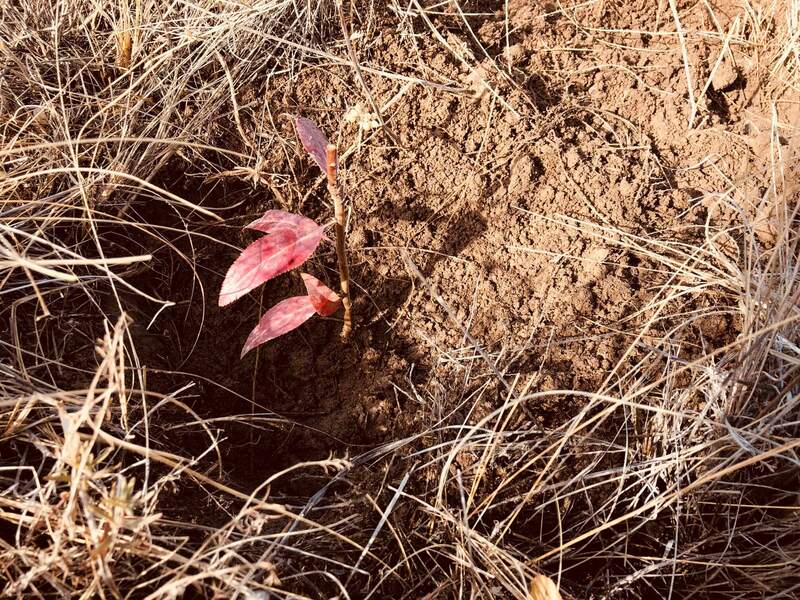 These seedlings were produced in the nursery of Caucasus Wildlife Refuge, established by FPWC. 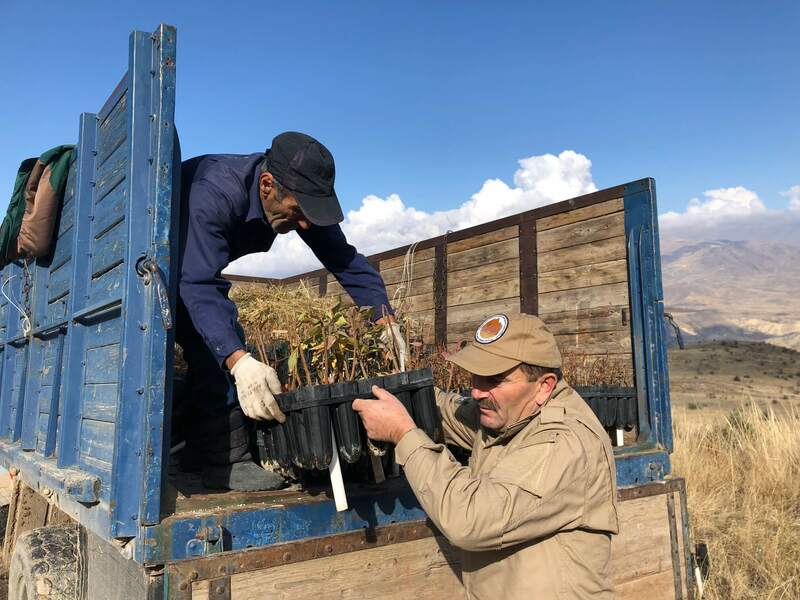 By the way, the seeds were gathered from endemic species and grown in seed control laboratory. 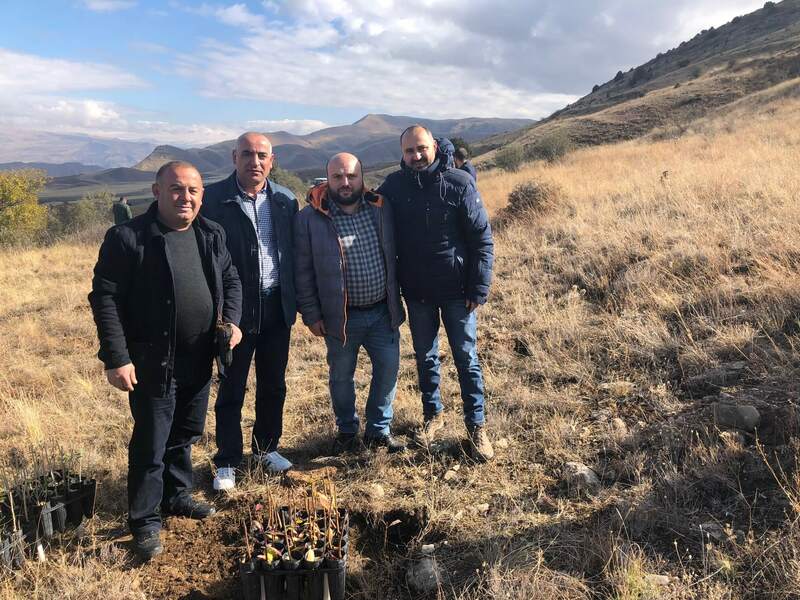 Trdat Sargsyan, Governor of Vayots Dzor Province, Husik Sahakyan, Areny Community Mayor and Araik Levonyan, Gnishik Community Responsible helped to plant the trees . 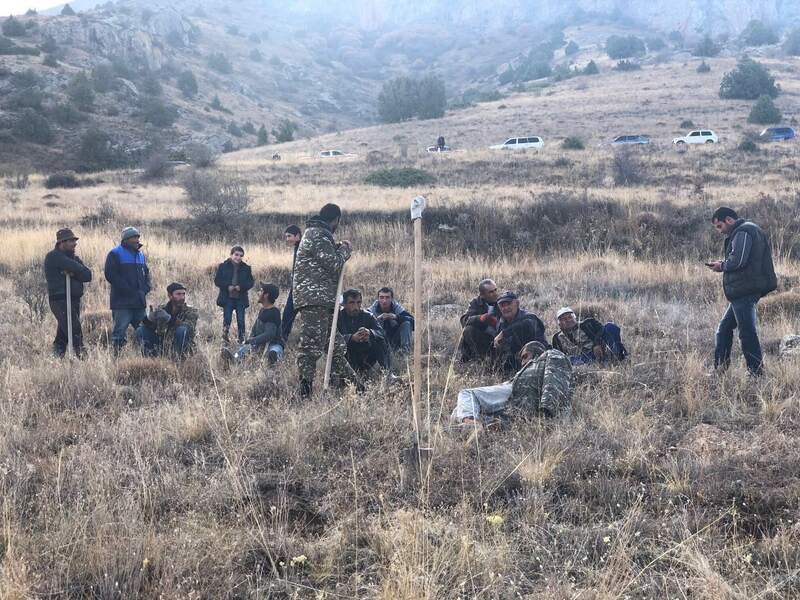 Approximately 0.5ha at the Caucasus Wildlife Refuge (CWR) was restored during Forest Landscape Restoration Project last year. Doing an accent on wild fruit species has an idea to provide at the same time valuable food source for wildlife. 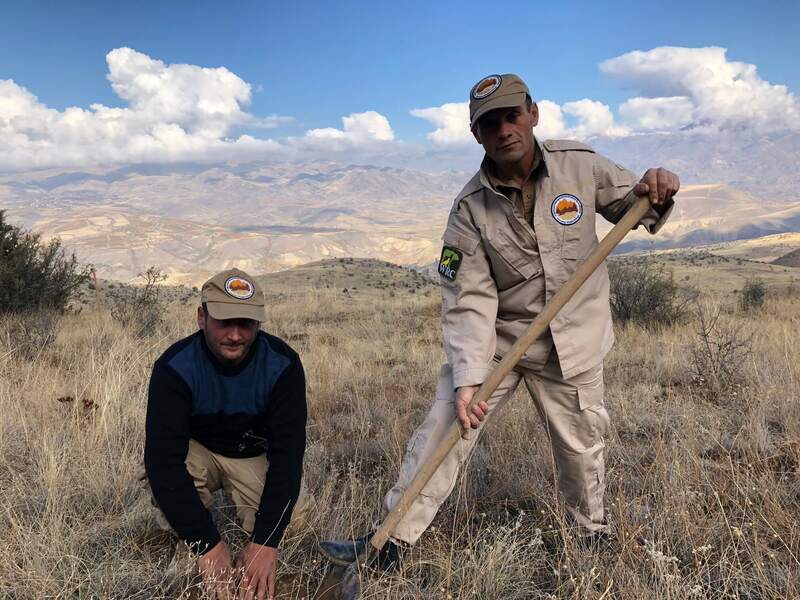 “This is a pilot program of restoration of forest landscape. As a continuation of the program FPWC will help communities to establish their own nurseries. It is an important component of eco-villages. 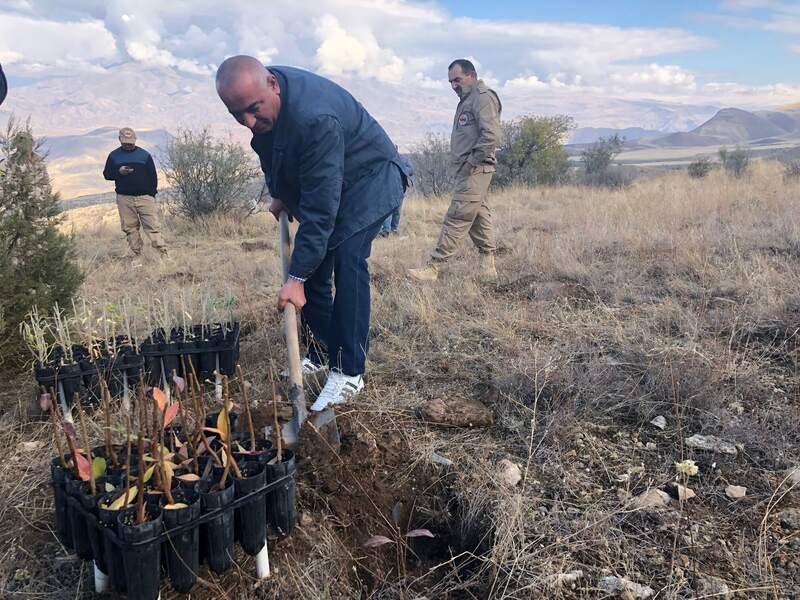 It will enable them to restore the forests by 10,000 seedlings each year”, – says Ruben Khachatryan, The Director of FPWC. As a part of eco-educational programs it will be oriented on promotion of eco-responsible lifestyle for school children and for students as a platform for researches in the field of botany, ecology, soil science etc. 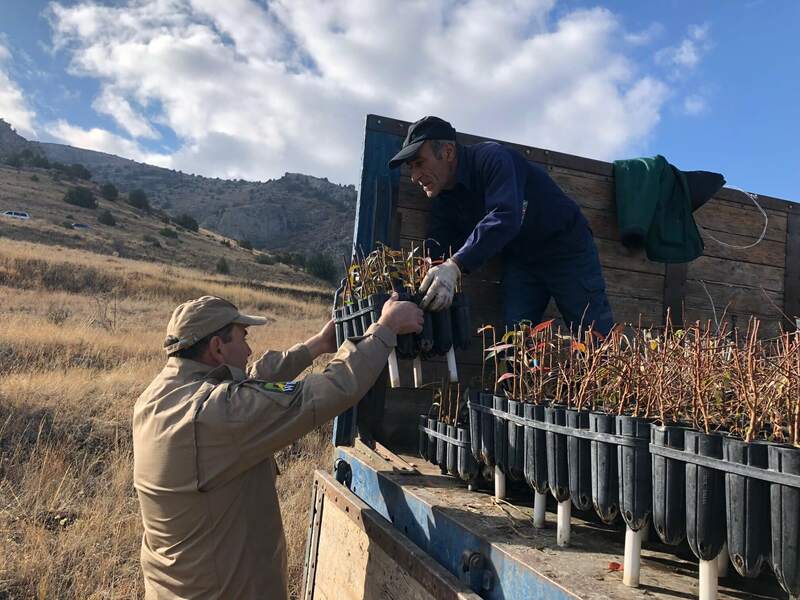 The Foundation for the Preservation of Wildlife and Cultural Assets implements this program in cooperation with US Forest Service and VivaCell-MTS. 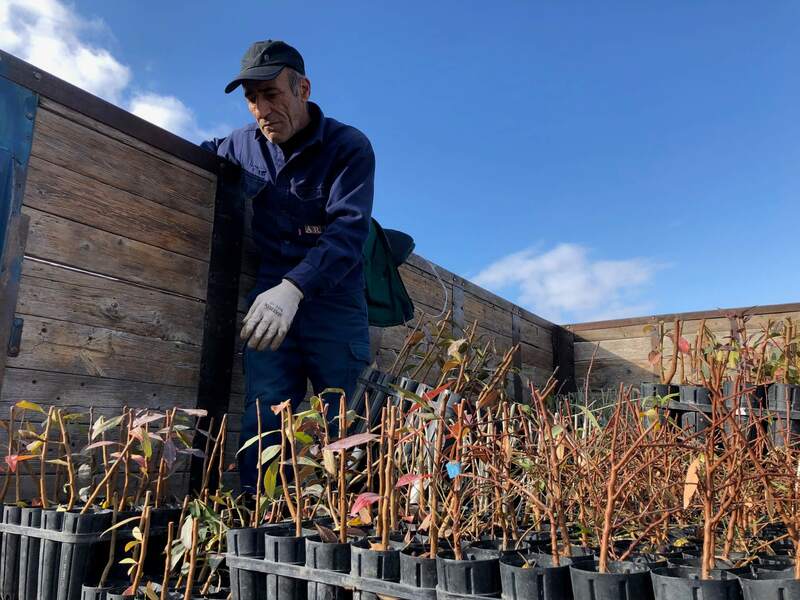 By the way, additional 9ha will be restored in 2019. 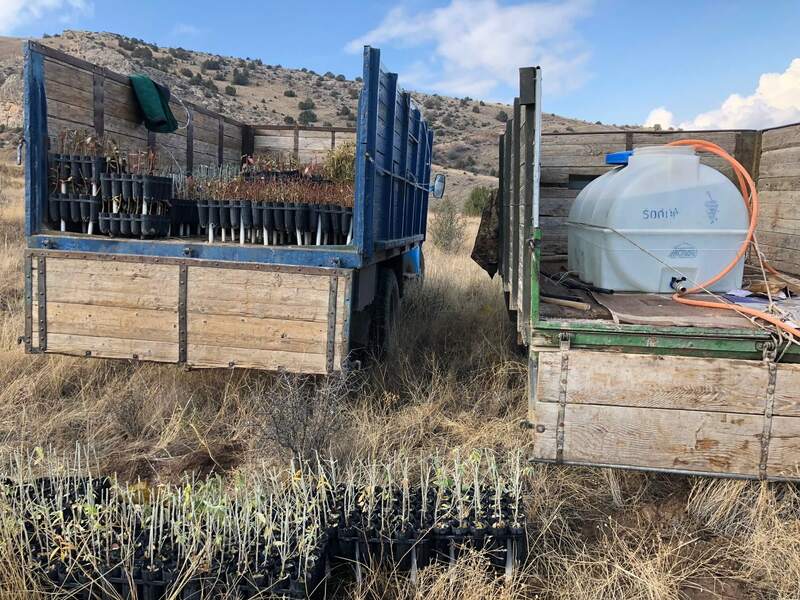 For this purpose 15,000 seedlings are planned.